Japanese Society of Sciences in Swimming and Water Exercise is an academic society in Japan focusing on the swimming and water exercise. 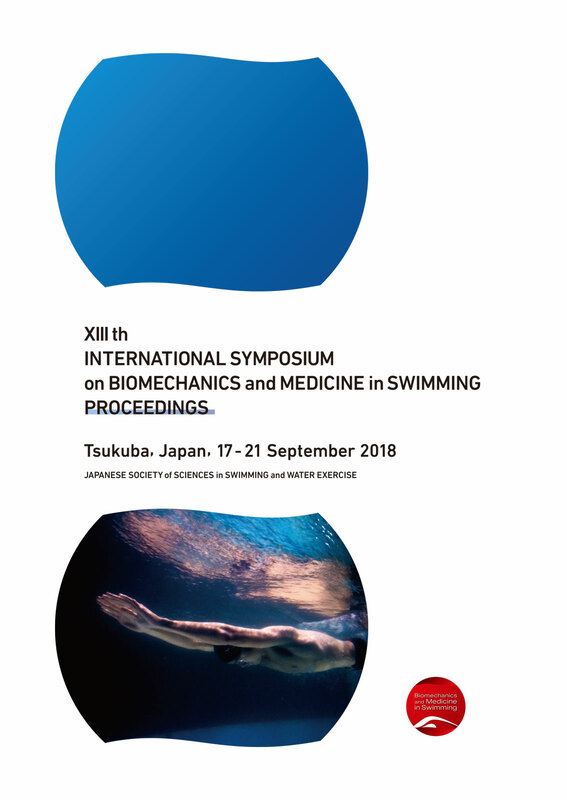 This society are promoting the science in swimming and water exercise through the annual conference and original journal, “Japanese Journal of Sciences in Swimming and Water Exercise”. The aim of their academic activities are communicating the state of the art of science in swimming and water exercise, and building a bridge between the researchers and coaching sites.